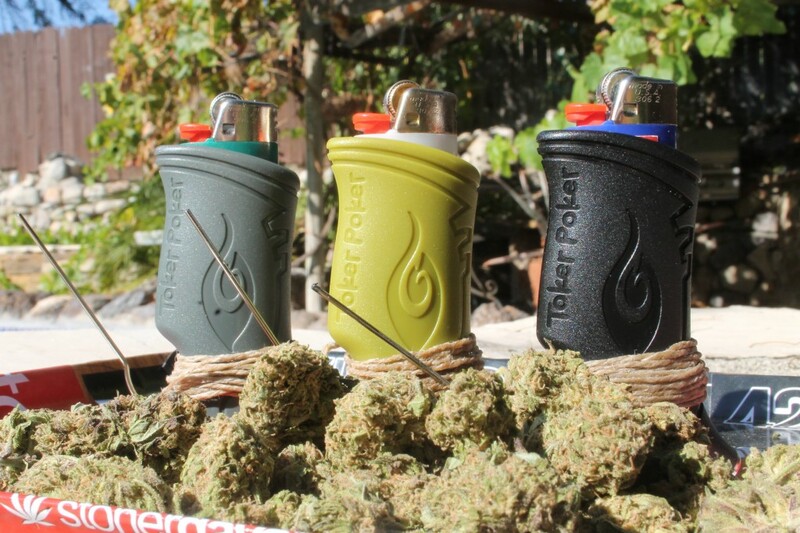 The Toker Poker® was created like every great product – as a matter of necessity. Living in the mountains of Colorado we constantly found ourselves in search of a poking device – on the chairlift, in the backcountry, at the frisbee golf course. This became an increasingly annoying situation for us. One morning, after leaving a Red Rocks show with a pounding head and a clogged pipe, we had our moment. Our “why isn’t there a product with a poker and tamper attached to the lighter?” moment. Days later, at our kitchen table, the first prototype was born. We sat down with a lighter, a twisty tie, a paperclip, hot glue, acrylic paint and a very large blunt. 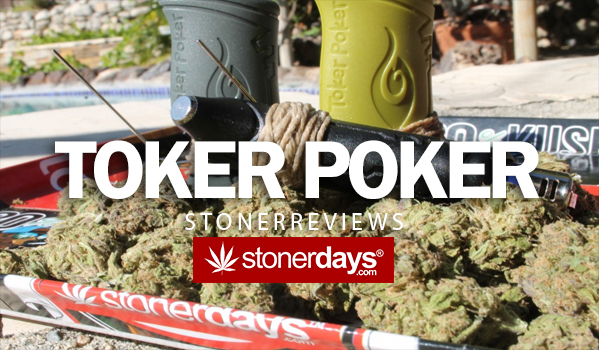 Within hours, the first functioning Toker Poker® was created. It wasn’t pretty, but it worked and we used it daily. 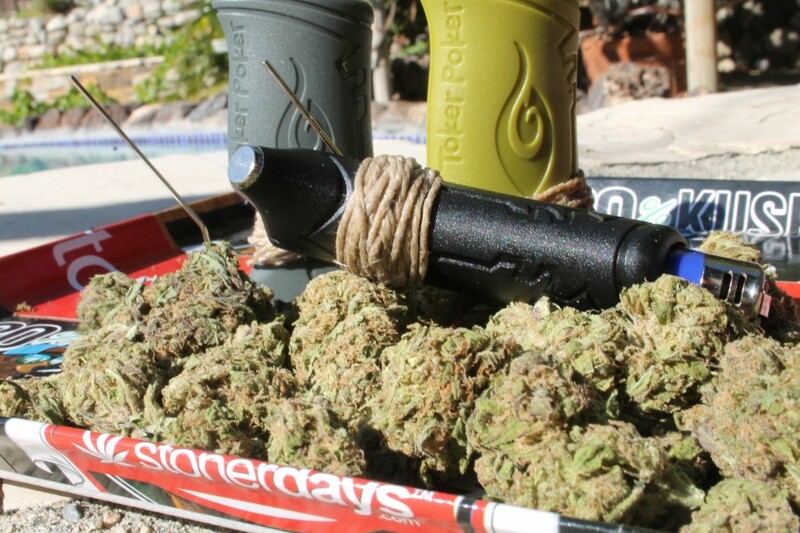 Quickly, our friends started to take notice and soon we were making Toker Pokers® for everyone on the block. The feedback was overwhelming – everybody loved them. Fast forward 3 years, after countless designs, redesigns and prototypes – we are ready to present you with a truly unique and utterly necessary product. 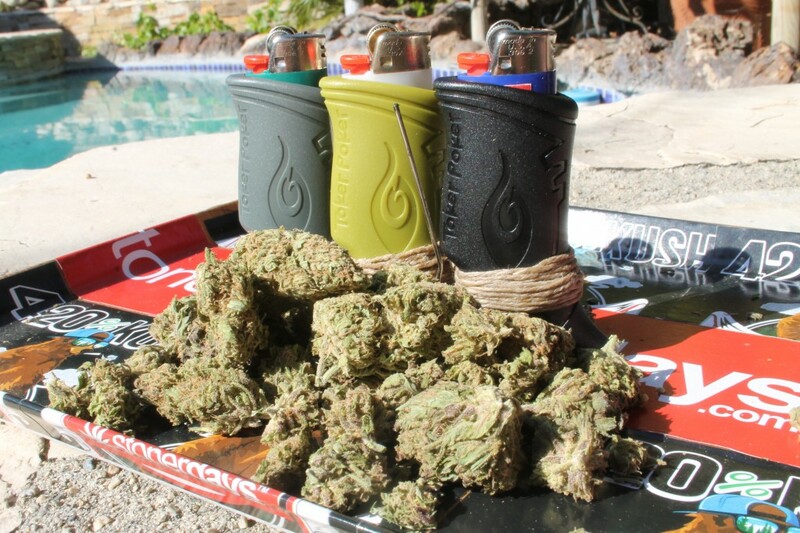 Finally, your poker, tamper, hemp wick and lighter are all in the same place.